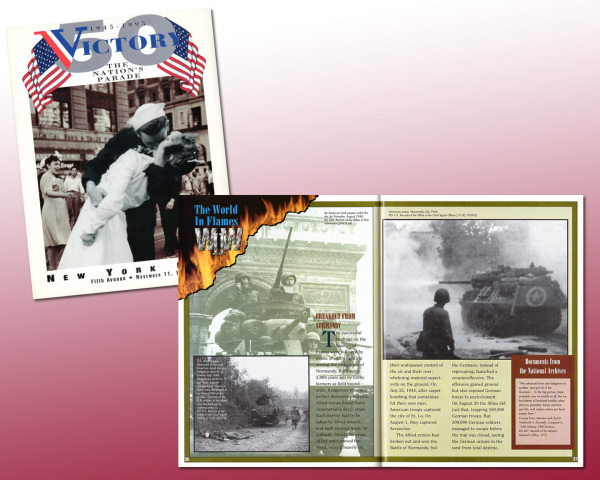 128 page program for the 50th Anniversary of the Veteran's Day Parade. 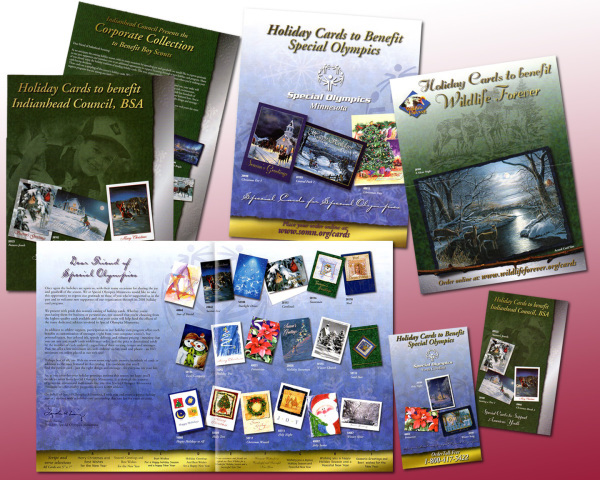 Information supplied by client and the National Archives in Washington D.C.
A Fundraising Brochure for the Special Olympics selling Greeting Cards. 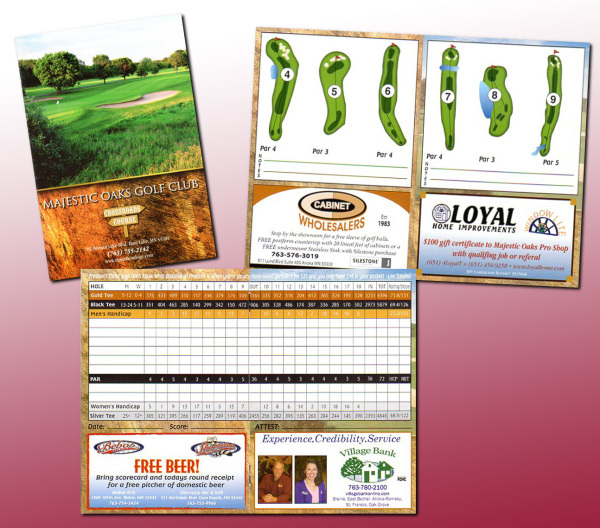 Part of a series including brochures for The Boys Scouts of America, March of Dimes and National Wildlife Federation. 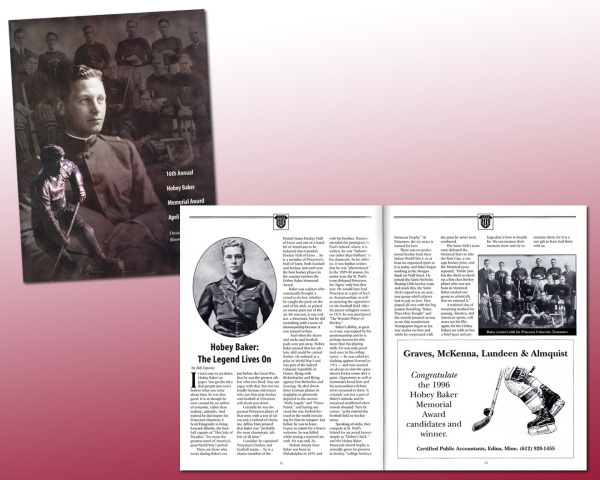 Two color program for the Annual Hobey Baker Award. 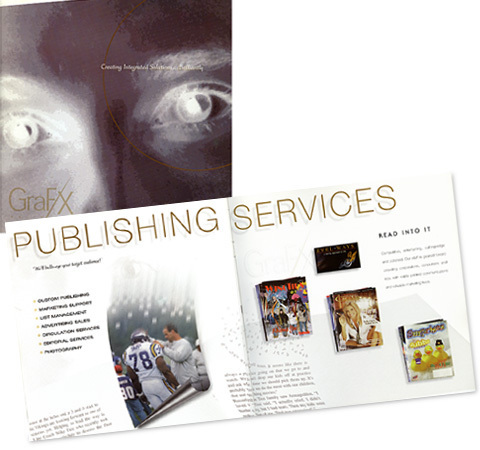 12 page brochure describing the design, print and finishing abilities of the Publishing Group. 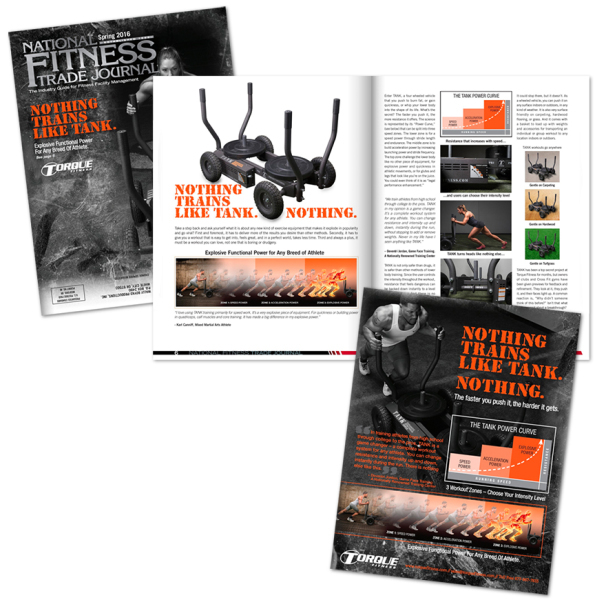 Production designer for Lifetime Fitness Magazine. 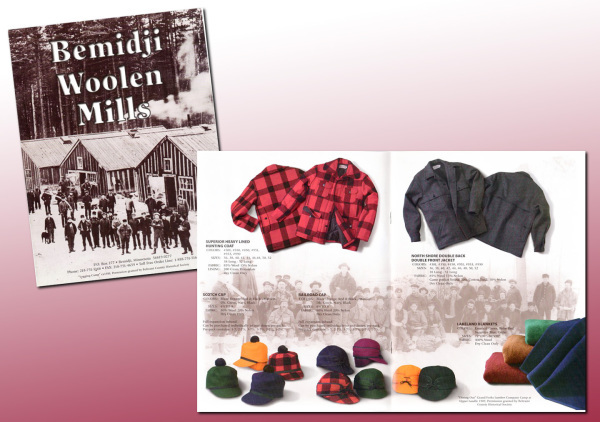 20 page clothing catalog design for Minnesota based clothing company. 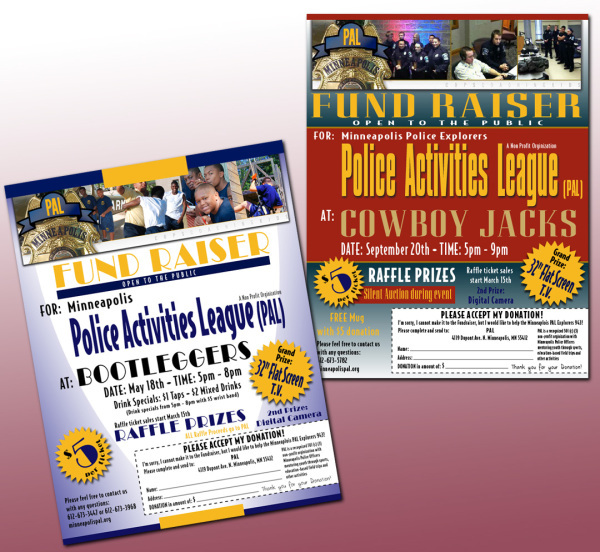 Flyers for fund raisers for the Minneapolis Police Dept. 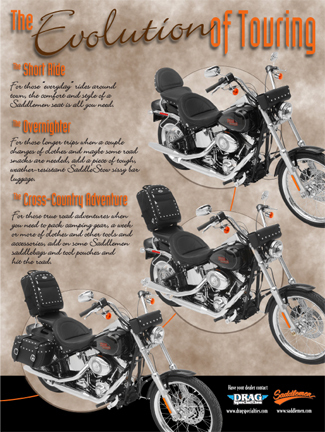 Photo Manipulations, ad creation and cover design collaboration. 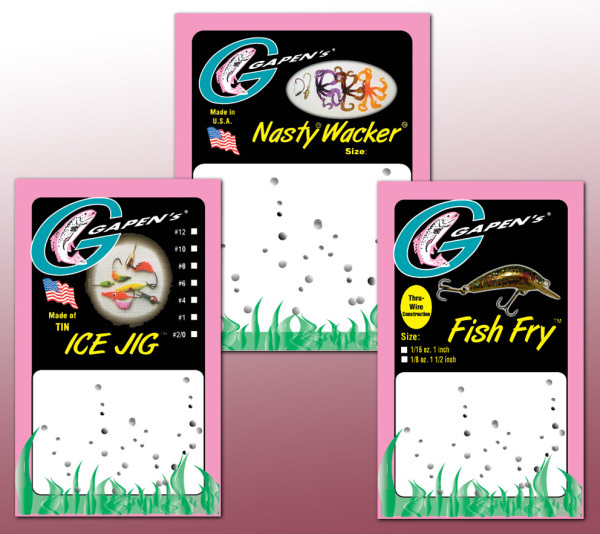 Backing cards for fishing lures. 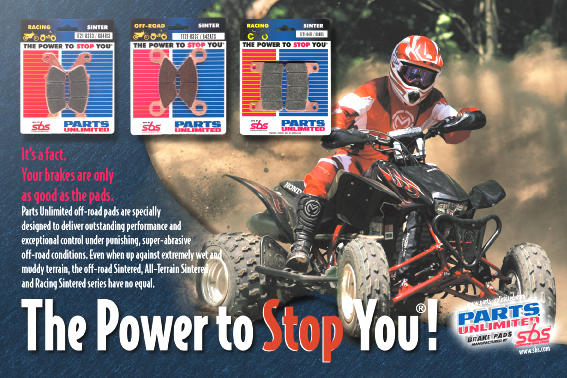 A half page magazine ad featuring brake pads for motorcycles by Parts Unlimited. 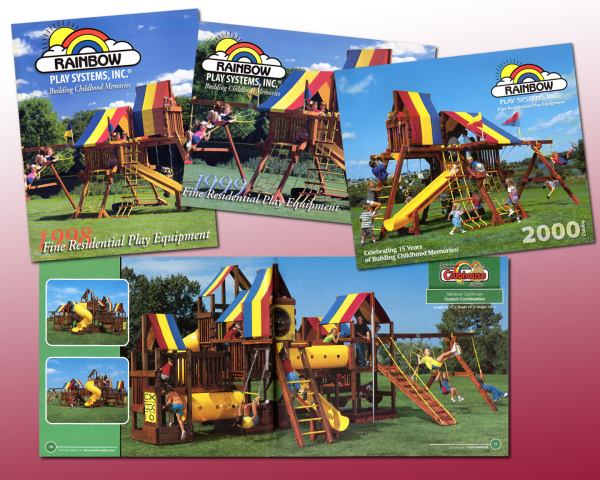 Several years of catalog designs for Rainbow Play Systems showing cover designs and page design. 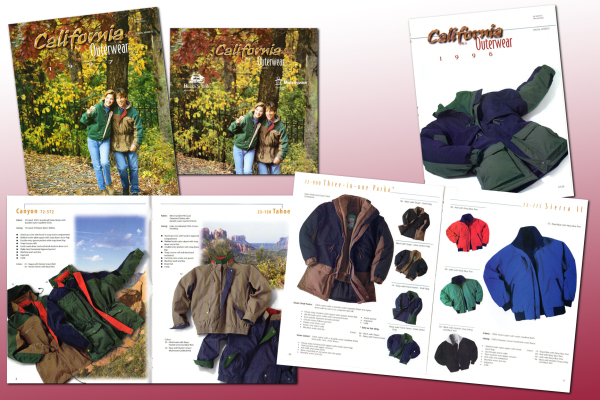 Two brochure designs for California Outerwear and a Mailer featuring new jacket designs. 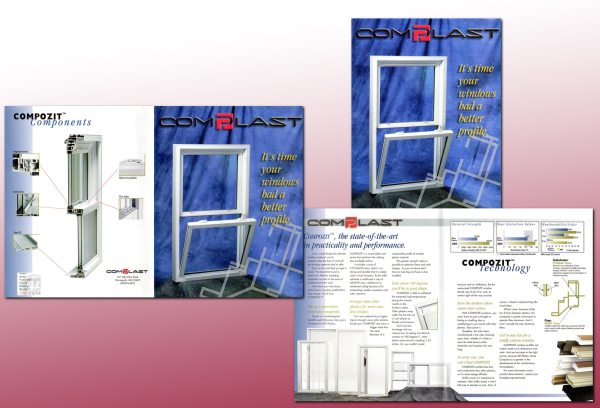 4 page brochure showing how Camoplast Windows are designed. 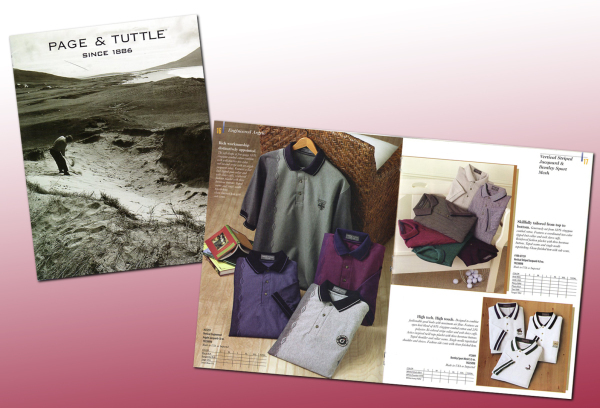 12 page clothing catalog for Page and Tuttle featuring new golf wear. 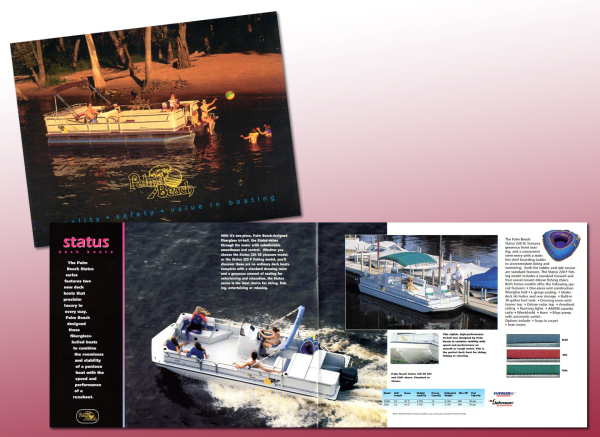 16 page brochure for Palm Beach Pontoons featuring new pontoon designs. 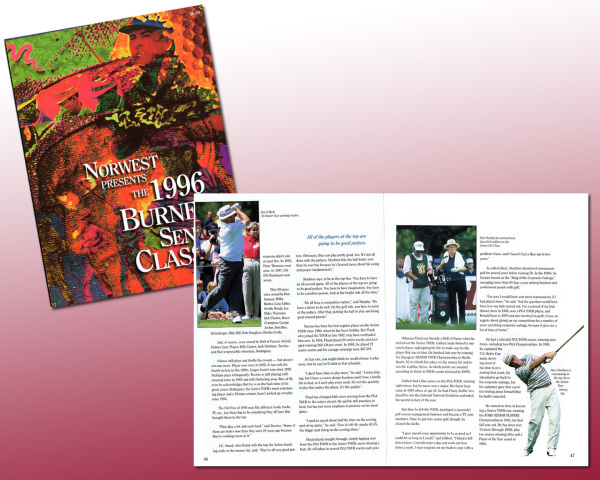 72 page area info guide for for the Grand Rapids Minnesota area Highlighting area businesses, Golf, Resorts and shopping. 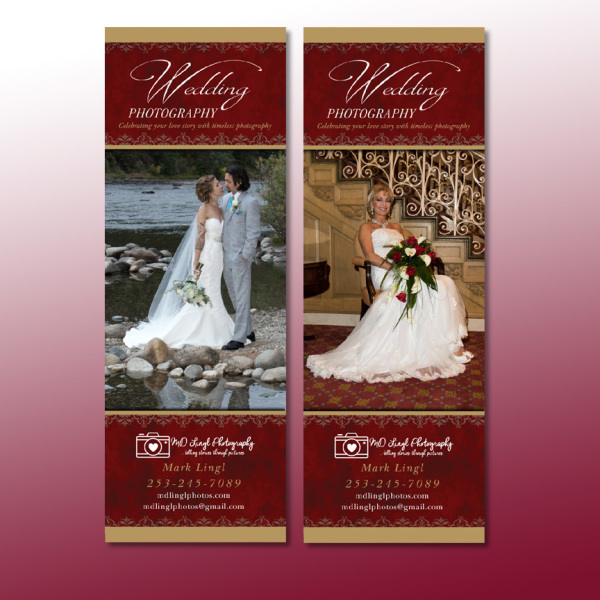 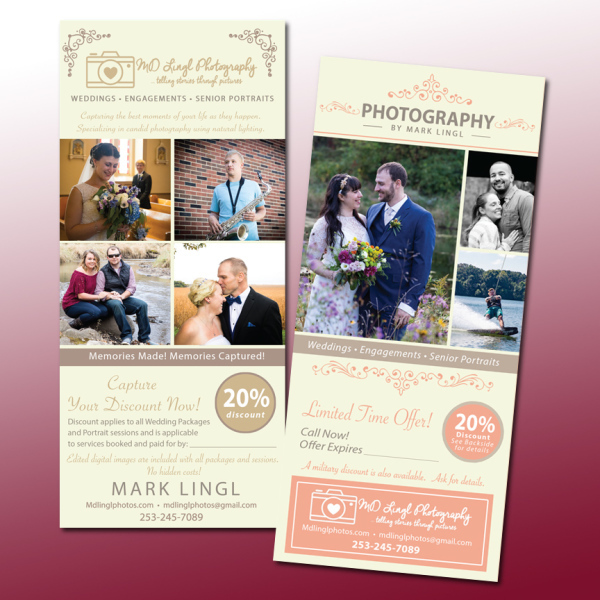 MD Lingle Photography Rack Card design. 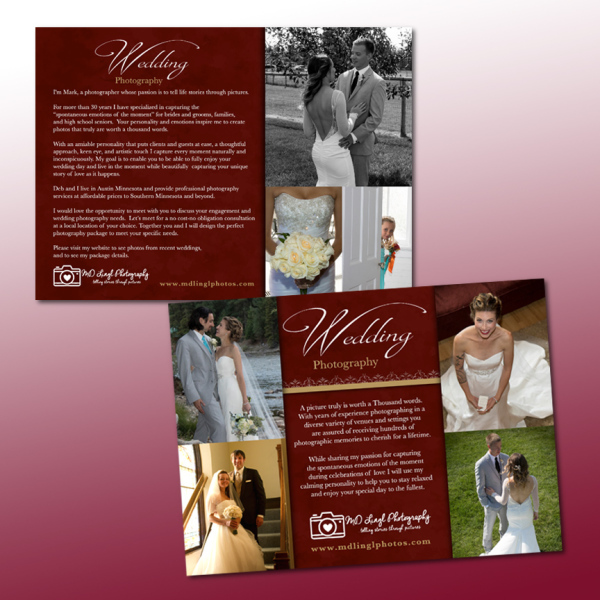 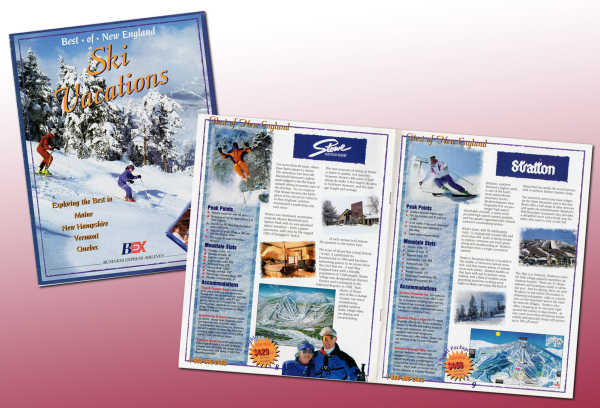 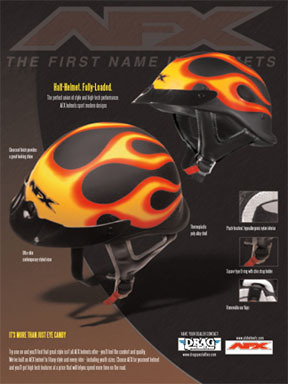 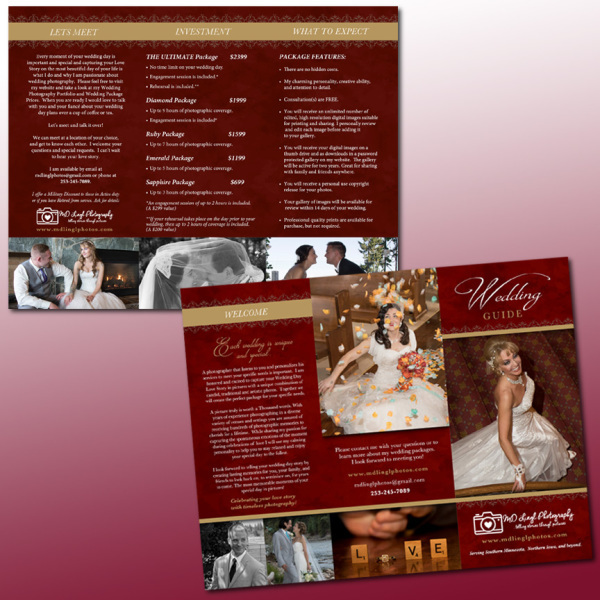 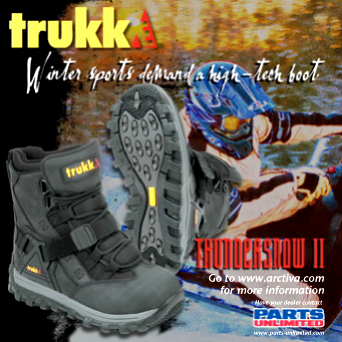 I have worked on a large variety of printed projects from business cards to 1500 page catalogs. 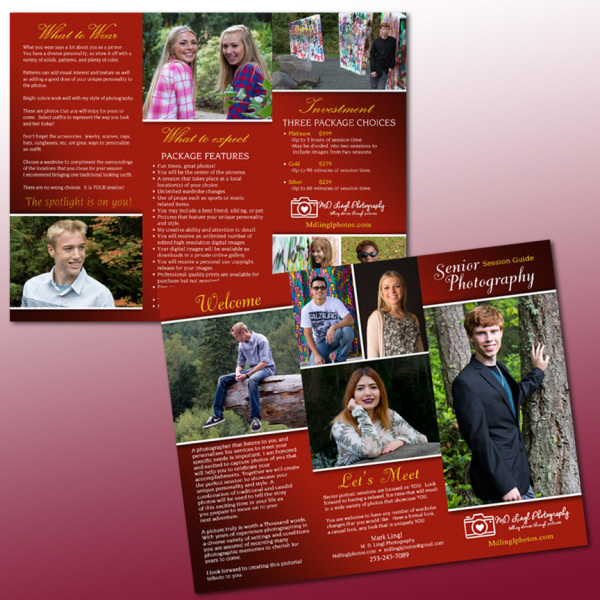 I can take your project from concept to print including Art direction and Photo Direction. 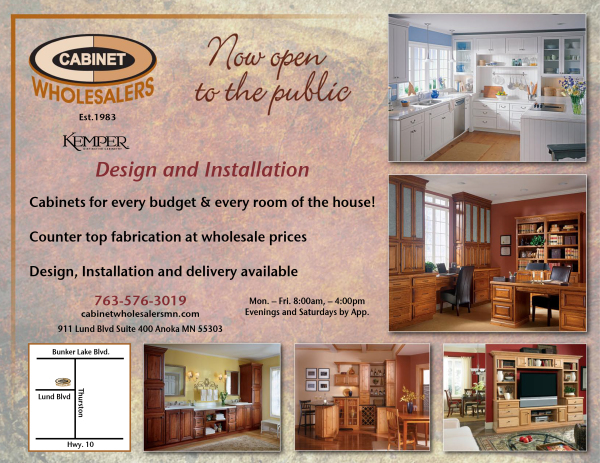 Please feel free contact me to discuss your next project.